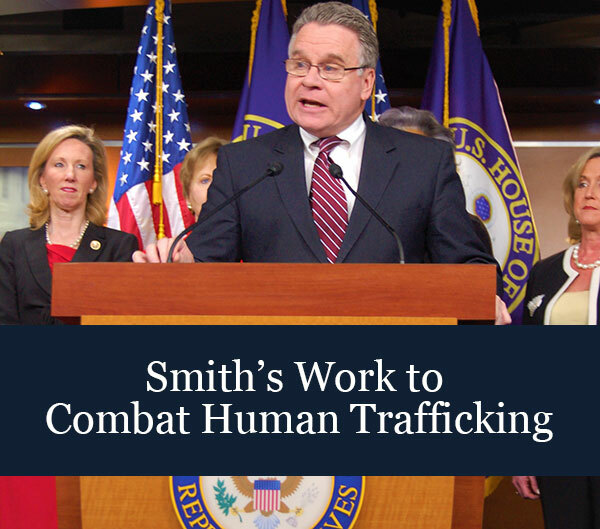 Rep. Chris Smith (R-NJ), Ranking Member of the Subcommittee on Global Human Rights and past Chair of the bipartisan Congressional-Executive Commission on China (CECC), today announced that he has invited Li Ching-yu, wife of jailed democracy and human rights advocate Lee Ming-cheh, as his guest to the State of the Union Address, and she has accepted and will be in the House Gallery tonight. “Li Ching-yu’s very presence helps highlight the unjust imprisonment of Lee Ming-cheh and the over 1,300 prisoners of conscience in China, many who are tortured and jailed for little more than peacefully supporting human rights and the rule of law,” Smith stated. Every Member of Congress receives only one ticket to the event, and Li Ching-yu is Rep. Smith’s exclusive guest. Lee Ming-cheh, a Taiwan community college worker and NGO volunteer, was a prominent supporter of democracy in Taiwan and of human rights in China. He discussed justice and human rights with Chinese friends through the messaging app WeChat and sent his friends books on democracy. He was arrested for “engaging in activities that endangered national security” in March 2017, while visiting Mainland China. Lee was charged with “subversion of state power” and sentenced to five years in prison on November 28, 2017. More information on Lee’s case can be found on the CECC’s Political Prisoner Database. Smith chaired a hearing of the global human rights subcommittee at which Li Ching-Yu testified on May 18, 2017, entitled “Disappeared, Jailed and Tortured in China: Wives Petition for Their Husbands’ Freedom.” She testified with the wives of currently imprisoned human rights lawyers Jiang Tianyong, Tang Jingling, and Wang Quanzhang (via videotaped testimony).